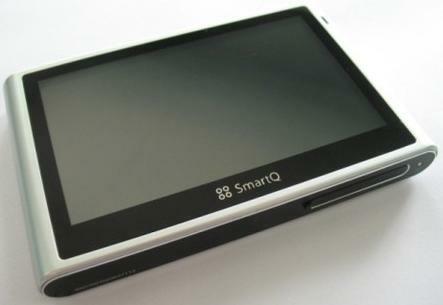 SmartQ V3 is made by SmartDevices, a Chinese company who’s trying to attract clients with compact tablets. SmartQ V3 is not the company’s first tablet, other tablets created by SmartDevices are V5, V7 or R7 tablets. SmartQ V3 features a 4.3 inch screen with 800 x 480 pixels resolution, 256 MB RAM, 600 MHz ARM11 processor, USB, HDMI ports and runs Android Eclair OS. The price and date release is unknown for the moment, but in a short time it will be revealed.